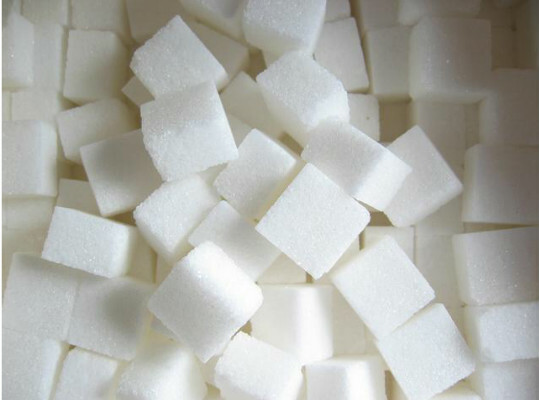 Sugar output in Brazil’s Center South, the world’s largest producing region, declined 32 percent in the first half of this month after rainfall hindered harvesting, industry group Unica said. Output in the region slid to 1.37 million metric tons between June 1 and June 15 from 2.02 million tons a year earlier, Sao Paulo-based Unica said in an e-mailed statement today. The current crop year started April 1. Mills in the Center South, where about a fifth of the world’s sugar is produced, processed 25.9 million tons of cane in the period, down from 35 million tons a year earlier. Ethanol output fell 31 percent to 998.3 million liters (263.4 million gallons). The region’s mills turned about 45.7 percent of the cane into sugar in the first half of this month, down from 46.2 percent a year earlier. The rest was processed into fuel. Sugar-cane output in the region is expected to rise to between 500 million and 505 million tons in the current crop, from 490 million in the past season, Unica Chairman Pedro Parente said June 14. Sugar production will rise 5.8 percent to 33.1 million tons, Unica said in an April 12 report.